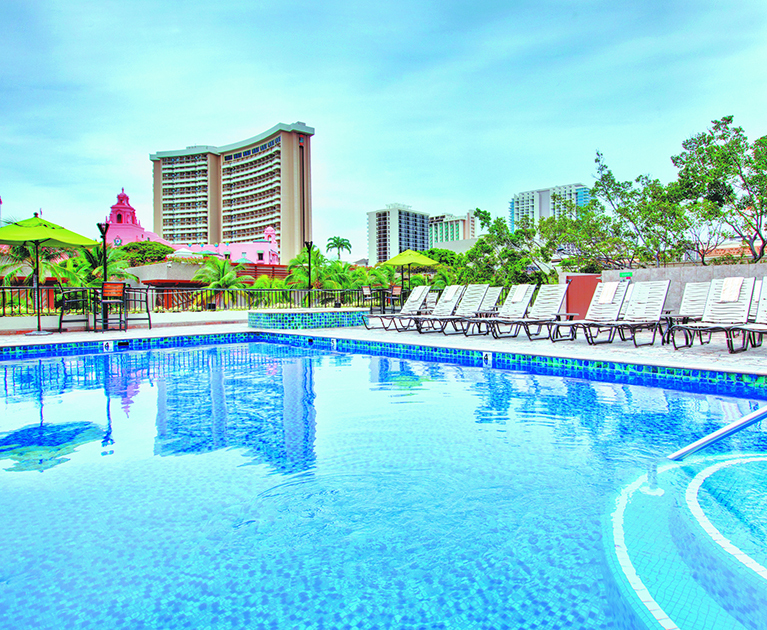 For your pre and post-Hawai'i cruise, stay at the Aqua Oasis, a great base for a Waikiki holiday, located just minutes’ walk from the heart of Waikiki and Beach Walk. 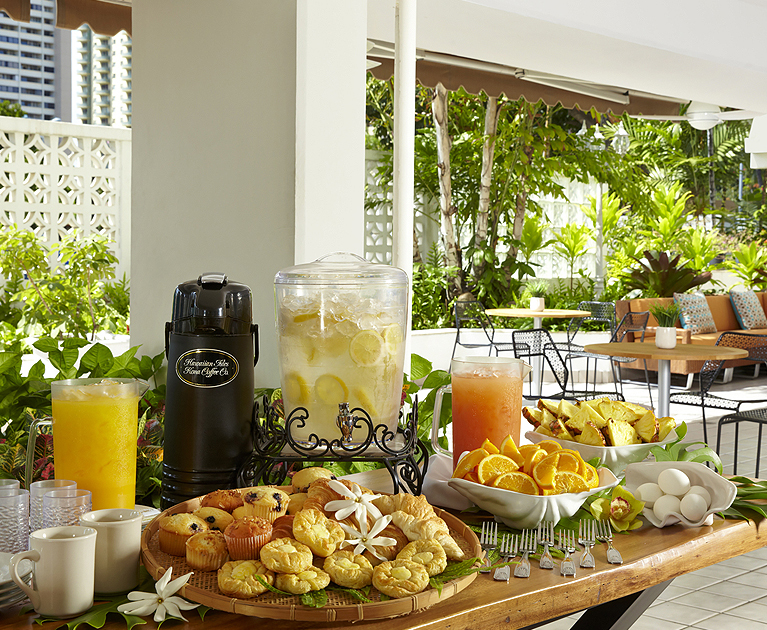 Or, stay at the Waikiki Beachcomber By Outrigger, a short stroll from Waikiki Beach. Relax in the spacious guest rooms, lounge by the pool or try a craft beer at the Maui Brewing Company in the lobby. Aqua Oasis 25 Oct – 19 Dec 2019 | Waikiki Beachcomber by Outrigger 1 Oct – 10 Dec 2019, 10 Jan - 31 Mar 2020 subject to availability. Advertised prices are person twin share, cruise only and correct at time of publication and are subject to availability and change at any time without notification due to fluctuations in charges, taxes and currency. Offer is valid on new bookings only. ^Bonus is included in the advertised price. Aqua Oasis: Excludes daily resort fee of US$25 per person paid direct. Block out dates may apply. Waikiki Beachcomber by Outrigger: Room upgrade from a Waikiki View Room to a Partial Ocean View – subject to availability at time of check-in. Bedding in room is one king bed surcharges apply for twin beds. Block out dates may apply. Other conditions apply. Please contact your personal travel manager for full terms and conditions.